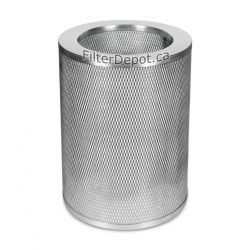 AirPura P600W HEPA Filter is AirPura's original replacement True HEPA filter. 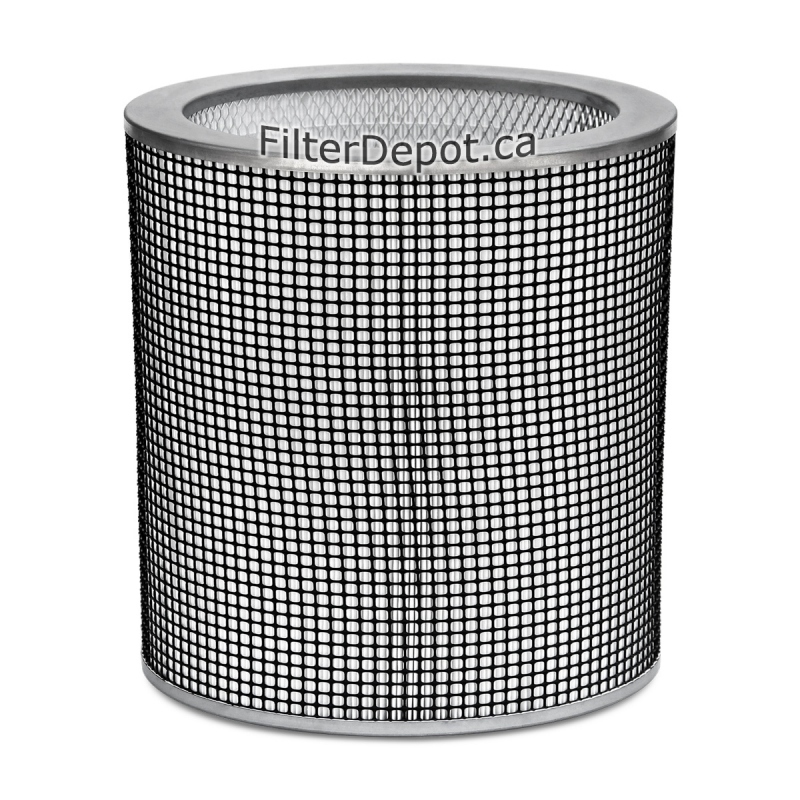 AirPura P600W HEPA Filter fits AirPura P600W central air purifier. 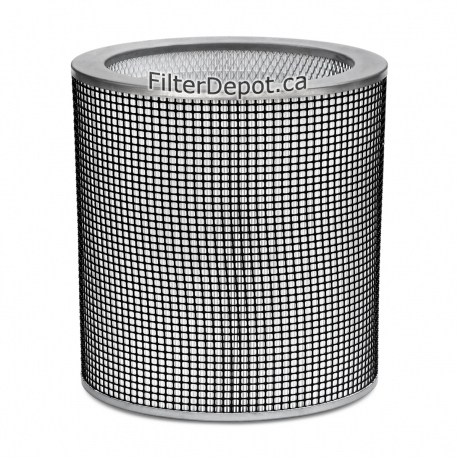 AirPura P600W HEPA Filter contains 40 sq. 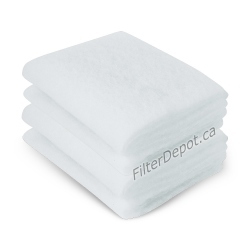 ft. of 99.97% efficiency certified True HEPA filter media. 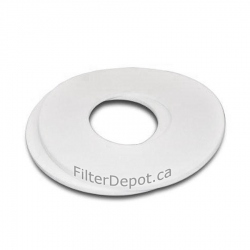 The 2-inch deep AirPura P600W HEPA filter features the top and bottom metal end caps. 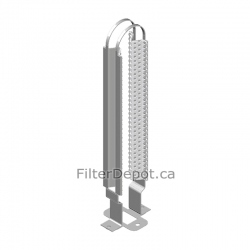 The AirPura P600W HEPA Filter's lifetime: 2 to 5 years.